My novel Kathryn’s Fountain has been out about three months. Am I anxious to start writing my next novel? Well, yes and no. Yes, I have an idea for another novel in the same genre that should appeal to people who’ve enjoyed Kathryn’s Fountain. But, no, I’m not going to start it just yet. I need to see how well Kathryn’s Fountain is going to do, and to put in some more time and effort to help it do well. The temptation is to get on with the next novel in my early morning writing time (between 5:45 & 6:45 Tuesdays through Saturdays). Instead, I’m trying to find ways to get the word out about Kathryn’s Fountain. It’s often easier to move on to something new than to stick with seeing something through. I’m trying to resist that temptation. So I continue to peruse web sites and blogs for places that might mention, review or in some other way promote Kathryn’s Fountain. I found a blog that reviews novels just this past week and spent a couple of early morning writing times answering the blogger’s questions. I’ll be featured in her blog next fall. Can you identify with what I’m saying? Is there something you’d just as soon let go of and move on to something else? I’m sure that’s OK in some cases, but I’m thinking that many times God wants us to carry through on something we’ve already invested lots of time and effort into. Perseverance may just be God’s calling for us! I taped an interview with one of my parishioners, Alice Steinert, this week. She was the inspiration for one of the characters in my novel, Kathryn’s Fountain, that’s just been published. The interview, done by Rebecca Regnier, will air on TV 13 here in Toledo next Friday, December 5, during the 6:00 pm news. In my novel the character Margaret is called “the puzzle lady” and was inspired by Alice who has put together over 80 puzzles. Here you see us doing the interview with several of her recent puzzles on the table. The Saturday edition of the Toledo Blade carried an article written by Blade religion editor David Yonke about the publication of my novel, Kathryn’s Fountain. You can click this LINK to read what I think is an excellent article. 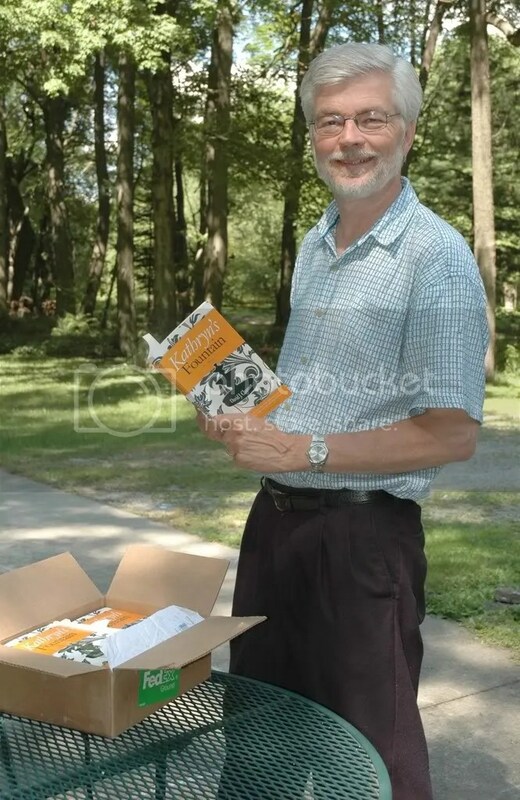 It happened to work out that a Blade photographer was at the “Writers on the River” event a week earlier in Monroe, Michigan, where I was signing books, which made it possible for the article to carry a picture. That’s Ann Clevenger from our church in the photo with me. She purchased six books for Christmas gifts. I told her thanks for doing her one-stop-shopping at my book signing! The Toledo Free Press featured an article this week about my novel, Kathryn’s Fountain being published. You can read it by clicking HERE. John Dorsey, the reporter who wrote the article, did a great job, I thought. 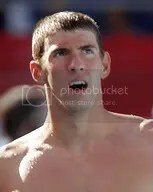 You always hold your breath after doing an interview, hoping you didn’t say something stupid or incoherent. 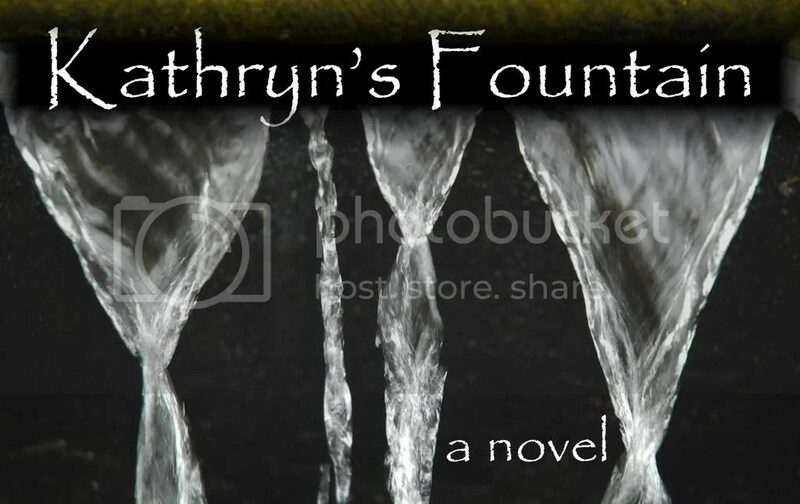 I’m really excited that my inspirational novel, Kathryn’s Fountain is now officially availalbe for order in most bookstores and with online book sellers such as Amazon.com and Barnes and Noble. Check out my short video about the novel below. Link to my Kathryin’s Fountain web page for more information. Please pass the word! I’m no John Grisham, so I can use all of the personal promotion I can get! 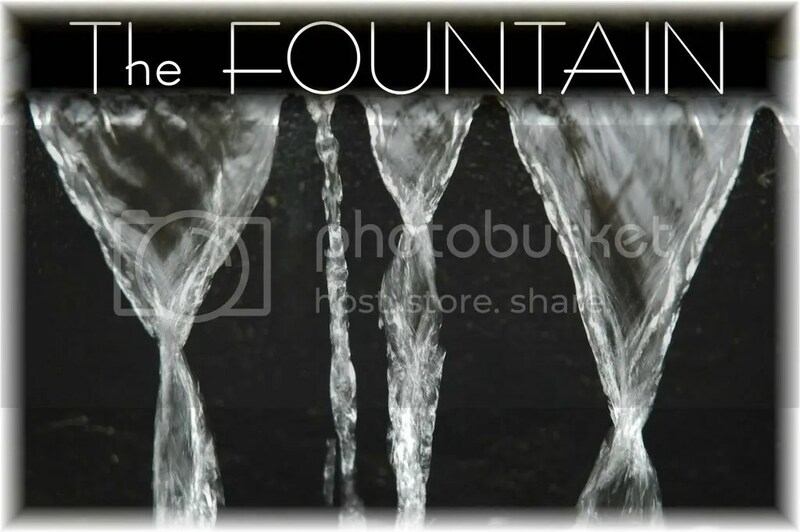 Kathryn’s Fountain would make a great Christmas gift! The Publication of a Novel — Getting Ready for a Book Signing! It’s less than two weeks before my first book signing of my novel, Kathryn’s Fountain, at the Writers on the River book fair in Monroe, Michigan. At least a couple of dozen authors will be there with me. It’s being held at the Ellis Reference and Information Center at 3700 S. Custer Road. Click here for directions. The date is Sunday, November 9, from 12 noon to 3 pm. I’ve done a great deal of writing over the years and have published a couple of books the traditional way through a regular book publisher as well as self-published several books, but this is my first book signing! This is the stage of writing all writers dream of, to have written and be able to sign a copy that someone’s willing to buy! I’ll keep you posted on how it goes. You can check out my current schedule of book signings by clicking on this link. I’m in the process of putting together a display that can be positioned behind where I’m seated signing books. The image with this post is one of the graphics I’m using. It’s a quote from my main character, Kathryn. If you’re free, why not stop by and see me at the author and book fair? My nightmare is that I’ll be seated there, with no one around, twiddling my thumbs! The Publication of a Novel — The Cover Design Is Done! 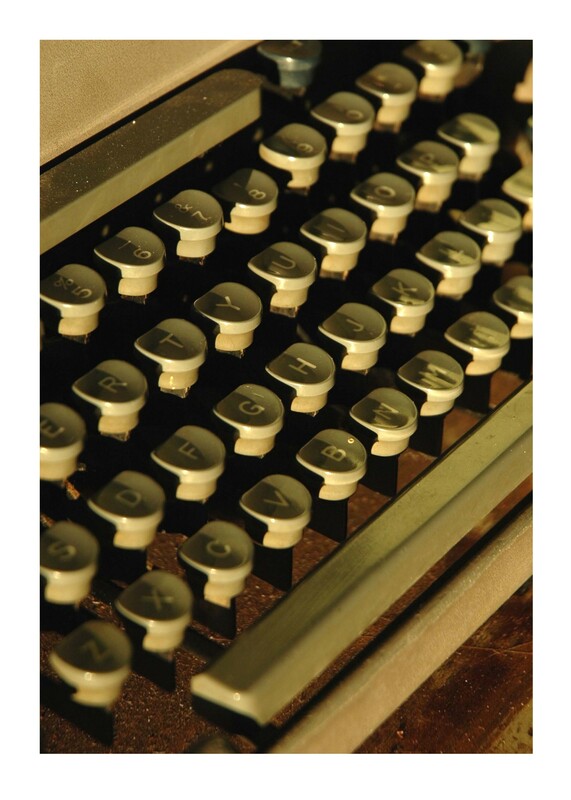 I was really excited to click on the attached jpg image from my publisher’s E-mail. 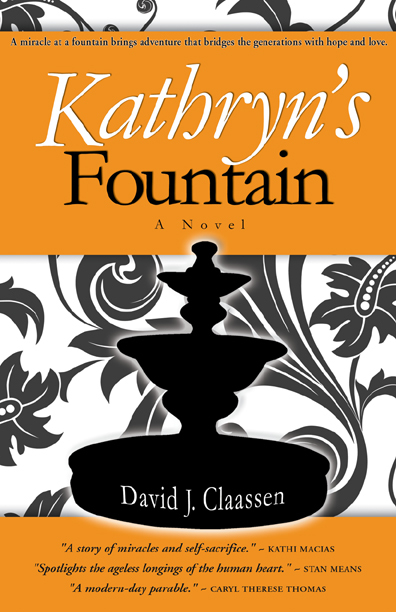 It was an image of the cover design of my novel Kathryn’s Fountain. You can view it here. This is one of those major steps in the publishing process that shouts PUBLICATION IS CLOSE! Now I can envision what my book will look like! Cladach (the publisher) says they’re printing 100 ARCs (Advance Reading Copies) to send to potential reviewers, interviewers, and endorsers. I’ll get a few of these to distribute myself for these purposes while they’ll distribute the rest. The book can already be pre-ordered at Amazon.com! 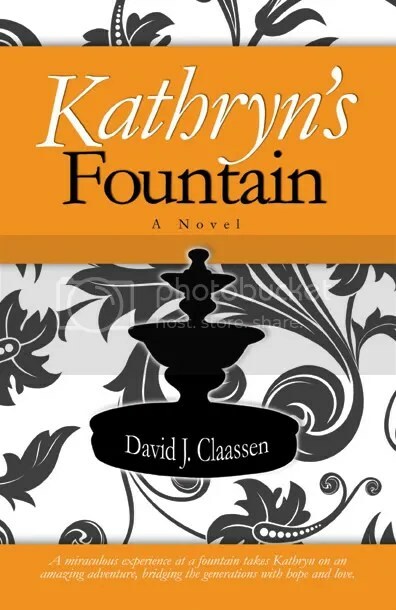 All you have to do is go to amazon.com, type in my name, David J. Claassen, and Kathryn’s Fountain should be at the top of the list or you can click here. We’re still looking for a fairly well-known person, or someone whose positive opinion of the book would help, to provide a quote at the top. 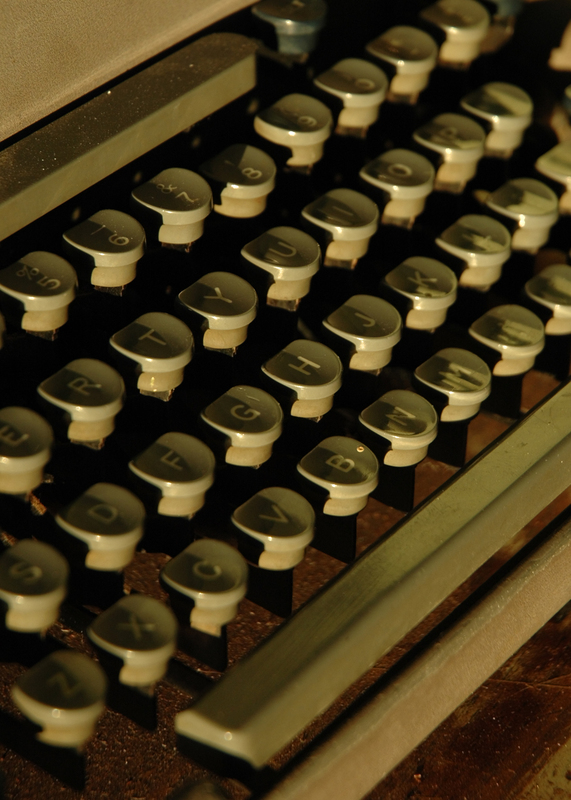 The Publication of a Novel — A New Title, Etc. My publisher decided on a different title for The Fountain. It’s going to be titled Kathryn’s Fountain. She had several reasons, including the fact that a search of the old title brought up lots of stuff while the new title will direct people to my novel. I think it’s a good idea. When authors sign a contract with a publisher that publisher takes on a great deal of cost and risk in bringing the book to publication. They also have expertise in this whole area of publishing that we writers don’t. That’s why I want to be as cooperative as I can with my publisher. We both want the book to do well! Besides being in conversation via E-mail with the publisher herself, I’m also in contact with the editor assigned to my book, Hannah. Now I’m in conversation with Christina who is handling promotion. She tells me the release date will be Nov. 1 but that they will be sending out pre-publication copies called ARC books to people for review quotes. A couple of the well-known authors I contacted to read a copy and possibly give a quote or blurb of endorsement turned me down. I still have a couple of ideas of some others to contact, but the time is getting short. These quotes or blurbs on the cover or back can really help — I know, I look at them on books I’m considering buying. So, the process continues! My editor, Hannah, and my publisher, Catherine, have been keeping me updated via e-mail as to the current stage of development of my novel. Hannah’s incorporating my changes that I sent her. I carried through on most of her suggestions and feel the changes will make for a better story. Christina, their marketing director, is working on the project. At this point I’m anxious to find out what she has in mind. A puzzle piece figures into the novel so I want to do something with that concept. 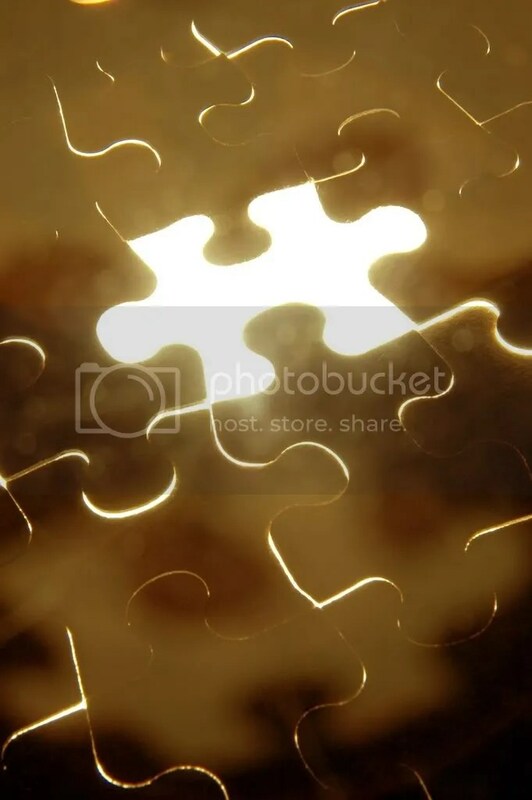 I’ve included in this post a puzzle piece image I’ve created. I hope to incorporate it in a bookmark or perhaps on a display board at book signings. I’ve also contacted a couple of authors about doing a book cover or book back blurb in which they endorse the book. One is too busy at this point and the other has yet to respond. It would be nice, but time is getting short. My publisher hopes to go to press by July 1. They tell me the novel will come in at about 180 to 190 pages. The graphic designer who will do the cover has just read the novel and says she’s inspired. I can’t wait to see what she comes up with for a cover design. I just signed up to be part of the Monroe County LIbrary System’s tenth annual author and book fair called Writers on the River that’ll take place at the main library in Monroe, Michigan, on Sunday, November 9th. That will probably be my first book signing. These are exciting times for an author! I’ll continue to keep you posted.